As the Texas Senate race between candidates Beto O’Rourke and Ted Cruz play out on social media, how are these viral moments impacting the race. As we move closer to November’s midterm elections, social media will more often capture candidates like Beto O’Rourke and Ted Cruz in strange or funny moments on the campaign trail, and these moments may go viral online. But do these potentially humanizing or charming pop culture moments make any difference with the voters? 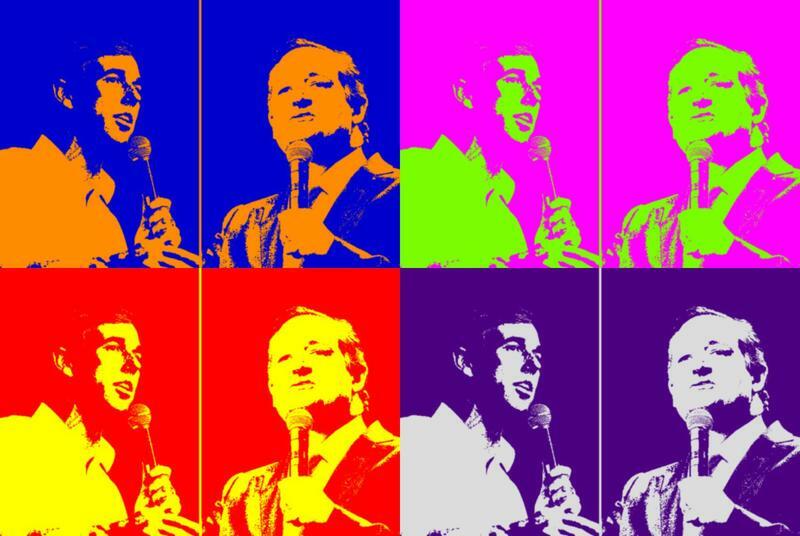 Viral pop culture moments have brightened 2018's campaign season, including the Senate fight between Cruz and O'Rourke. Voters have seen videos of O'Rourke skateboarding and Cruz playing basketball with late-night host Jimmy Kimmel. Bethany Albertson, political psychology professor at the University of Texas, said these pop culture moments offer candidates unique opportunities. “They’re definitely out of the mainstream of political campaigning. They’re out of the stump speech kind of space. They’re out of the policy space, and they are a moment in which candidates either connect or don’t connect with ordinary people,” Albertson said. Albertson said for a candidate like O’Rourke, who until this year wasn't well-known beyond his El Paso congressional district, these pop culture moments are important. “It’s free media, and free media is really helpful, particularly for a less known candidate running in a predominantly Republican state,” Albertson said. Sometimes, a candidate can also turn an opponent's attack into an opportunity. For example, the Cruz campaign compared the design of O'Rourke's campaign signs to the design on Whataburger ketchup packets, and then it called O'Rourke a "triple-meat Whataburger liberal." O'Rourke responded with a video of himself skateboarding around a Whataburger parking lot in South Texas. Austin resident Scotty Mescal grew up in El Paso, and remembers O'Rourke from his youth. But he hadn't paid attention to O'Rourke's campaign until he saw the skateboarding video. “It was great because he knows what he’s doing, and he’s having fun at Whataburger late at night, and there’s people in the parking lot who probably don’t know who he is, and he looks like a skater. It’s kind of funny. He doesn’t do anything crazy but he looks like he’s been keeping himself fit, and he knows what he’s doing. That was impressive to me,” Mesca said. “I would say those are cool. It helps initiate the conversation a lot of the times,” Toca said. Like O'Rourke, Cruz has also tried to turn criticism into a viral moment. When Jimmy Kimmel compared Cruz to a "blobfish," Cruz challenged the late-night host to a televised game of basketball on the campus of Texas Southern University in Houston. Cruz won the game. However, Albertson said, Cruz faces a different calculation because he's an incumbent, and he may not need these pop culture moments to boost his support. And attempts to appear cool can be risky. Also, some voters might not think they're necessary. Voter Susan Friedrich said the Cruz-Kimmel video may amuse younger conservatives but she would rather hear about the candidates' positions on the issues. “We want to continue to see the economy grow; we want lower taxes; we want to see more on immigration,” Friedrich said. 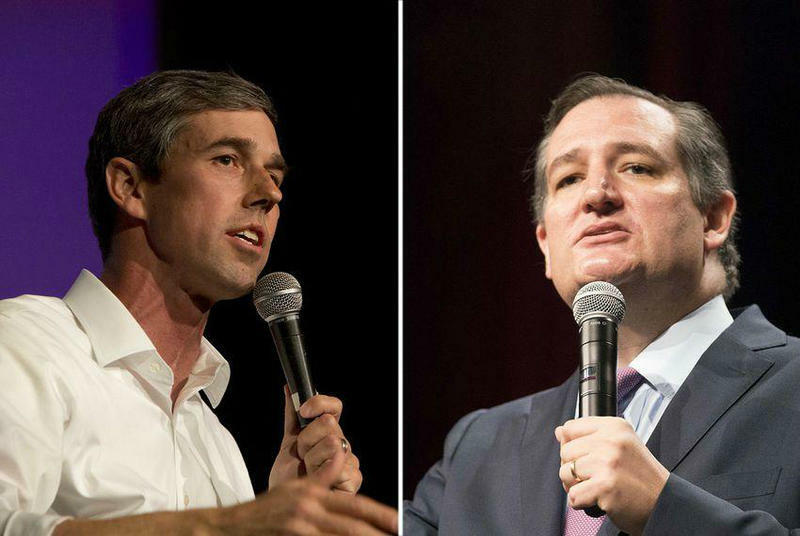 Mark Jones, political science professor at Rice University, said he recognizes O’Rourke’s popularity, but he doesn't believe the Democrat's viral pop culture moments will threaten a re-election for Cruz. “Ted Cruz has about a 90 to 95 percent chance of victory, given the Republican orientation of the electorate in the state,” Jones said. Regardless of the odds, more of these pop culture moments will probably emerge throughout the campaign season, with candidates walking that fine line between connecting with voters and trapping themselves in an image that may haunt them forever. But if that basketball game or skateboard video ultimately leads to more votes, then perhaps they were worth the risk. Beto O’Rourke's campaign to unseat U.S. Sen. Ted Cruz has landed him before a national television audience. 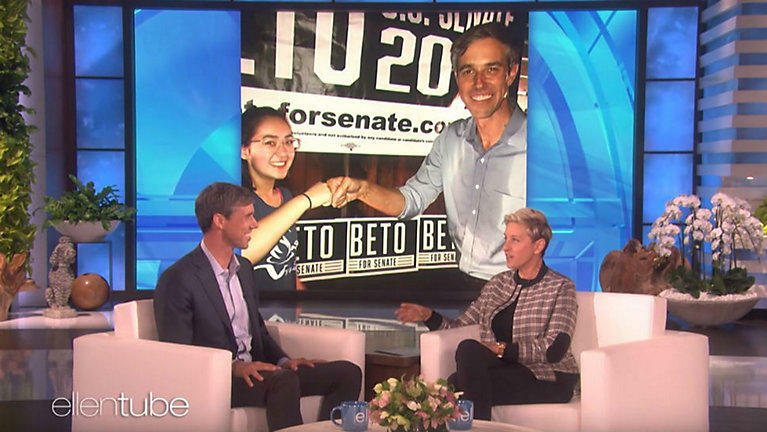 On Thursday, the Democrat was a guest on ABC's "Ellen DeGeneres Show." Rhetoric between Republican incumbent U.S. Sen. Ted Cruz and his Democratic opponent Beto O’Rourke is growing sharper as the voter margin between them narrows and the midterm elections loom.